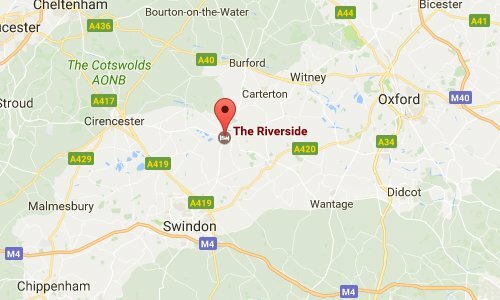 Nestled alongside the picturesque river Thames at Lechlade, The Riverside is ideally located within easy reach of Swindon, Cirencester and the wider Cotswolds. Need to unwind? 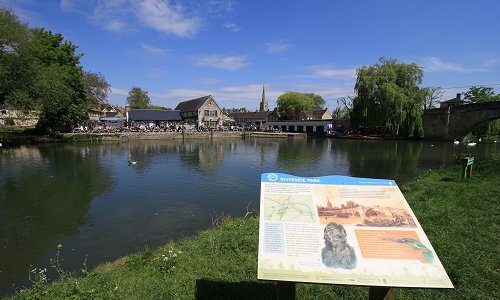 Enjoy a gentle trip down a beautiful stretch of the river Thames or explore some of the nearby National Trust treasures including Buscot House and the historic village of Coleshill. Fancy something a little more action packed? The fun water sport activities at the nearby Cotswold Water Park certainly won't disappoint! 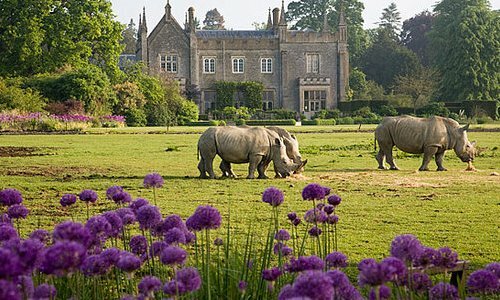 - Beautiful countryside to explore right on the doorstep!